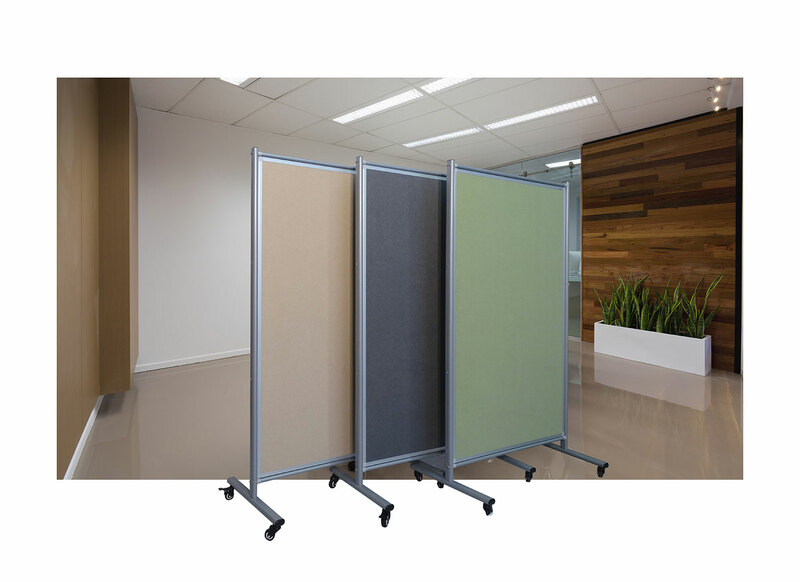 Mobile pinboards are perfect for when you need to be able to move them around. 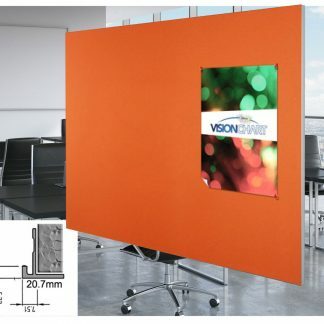 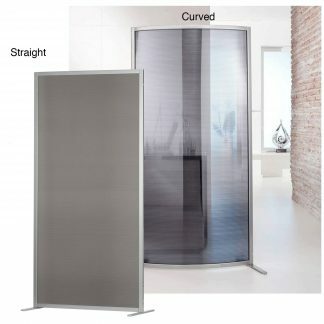 Double-sided pinnable screen is available in stylish and Velcro® friendly Autex® smooth velour fabric. 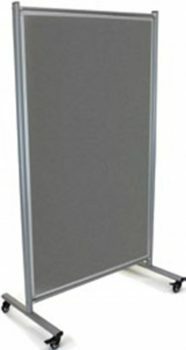 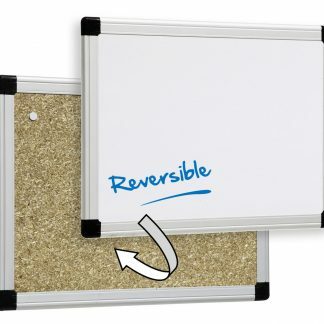 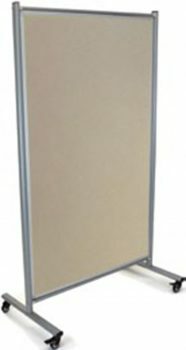 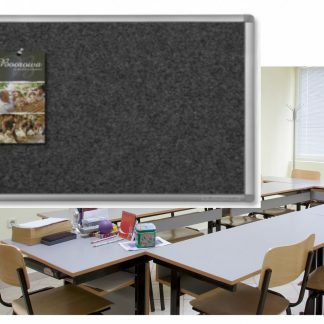 Mobile pinboards are ideal for your classroom or office. 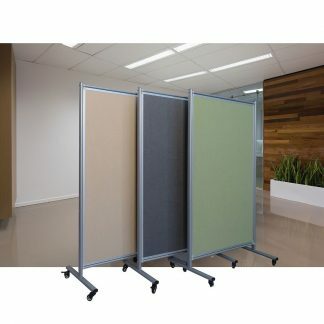 You can move them around to where they are needed. 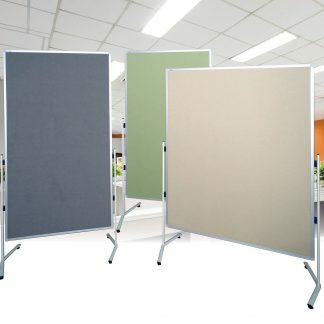 You can use them as a privacy screen as well as a pinboard. 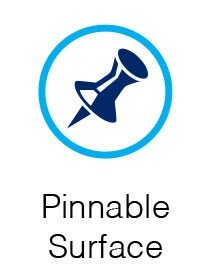 The lockable castors ensure you can keep them firm. 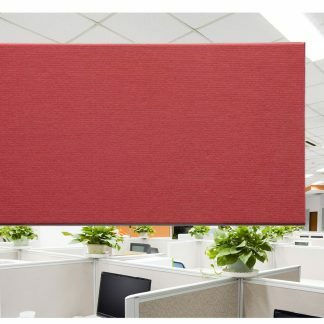 Attractive colours help brighten your environment. We have these available Australia wide in 3 colours. 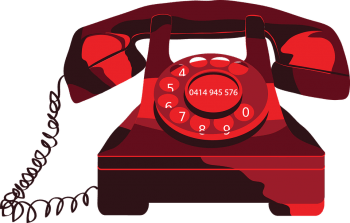 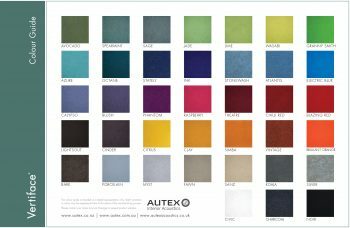 We can custom make other Autex colours to allow you flexibility in design. 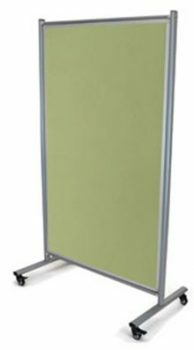 If you prefer a mobile pinboard on a stand, look at our T-LEG versions. 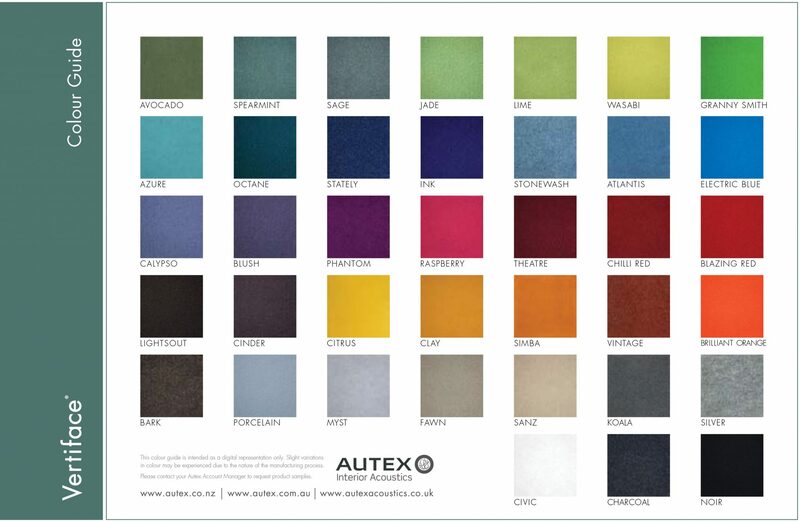 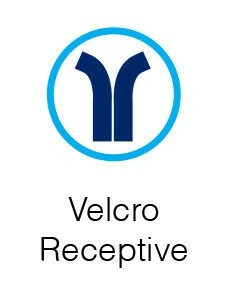 Available in 33 colours or made to order in any AUTEX smooth velour colour.